This year will be different. This year I will stick with my resolution. This year will be the year for change! We have all said it. Some of us have actually followed through, but most of us have not. Resolutions are made with the best of intentions and strongest of convictions. So what is it that makes them so darn hard to follow through on? This year I have decided to change my attitude about resolutions. 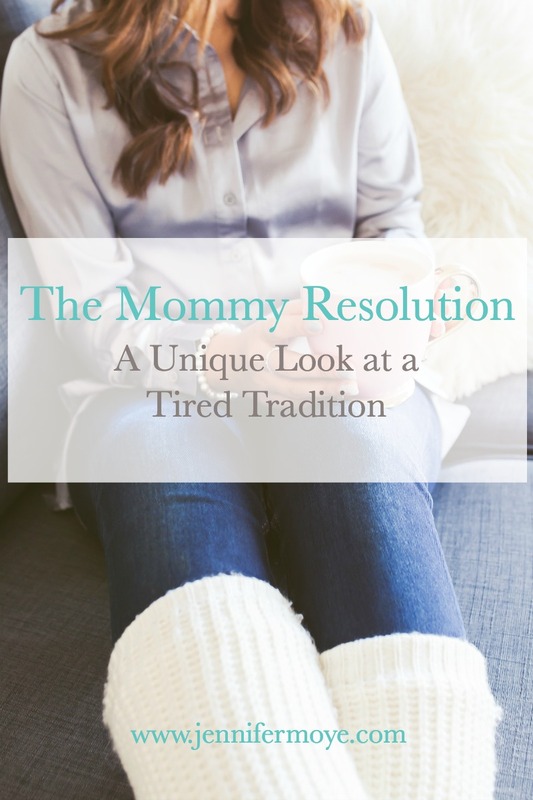 This year I am making a mommy resolution! Unlike years past, this resolution doesn’t have much to do with running a marathon or losing 100lbs. No carb fasting or promises of never tasting a soda again. This mommy resolution is about something more important. It’s about becoming the mom God created me to be.